Jos & Eli - Yossi Seluk and Eli Abutbul - are two 80′s born guys from Ashdod Israel. Since childhood they had a keen interest in music- Jos had a special touch with the keyboards and Eli was grooving with the drums. Since they collaborated and started making music together – people knew their music would be hot and make waves! After graduating high school and serving 3 years in the army Jos&Eli returned to their love of music. This time their focus was on the electronic genre – which took over the hottest clubs in Israel by the most popular artists globally. Their journey began in 2013 with their first track titled “the beginning” on a minor dutch label. The track got a lot of praise which in turn gave Jos and Eli the confidence and drive to continue their journey in the music industry. Recently, they have scaled up their music by releasing 10 tracks at various labels playing in the biggest clubs in Tel-Aviv and israel. 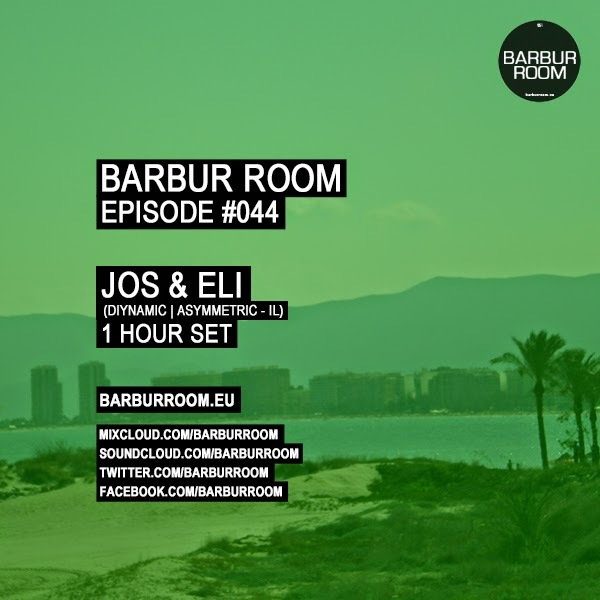 Jos&Eli are two motivated and talented individuals making unique sounds their in the electronic space and stay tuned as you will be hearing a lot more from them in the near future.